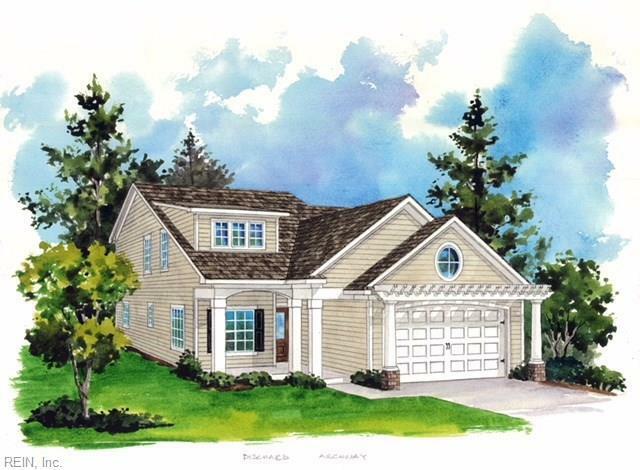 New community, The Vineyard offers 18 homes with coastal charm and 5 different floor plans. 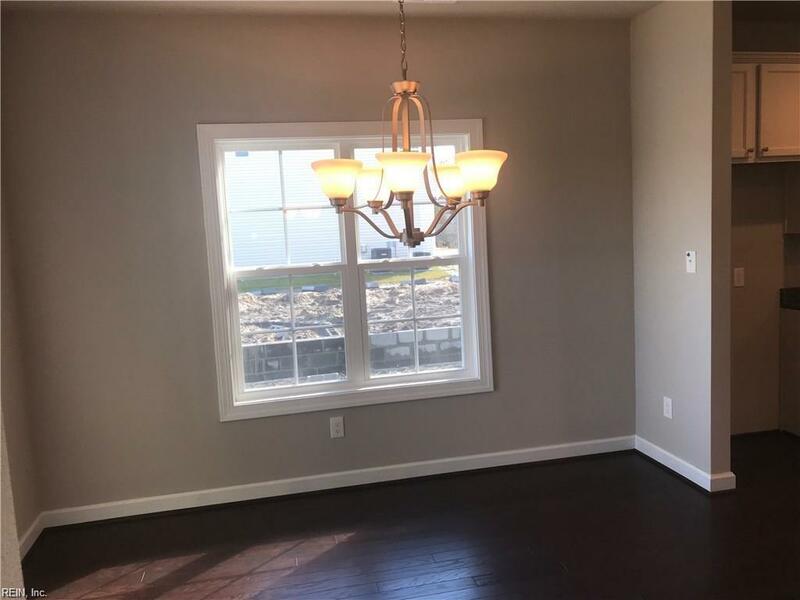 Open plans with gourmet kitchens with large living area and gas fireplace. Wood floors in the living area and kitchen. Downstairs master bedroom that opens to a covered porch. 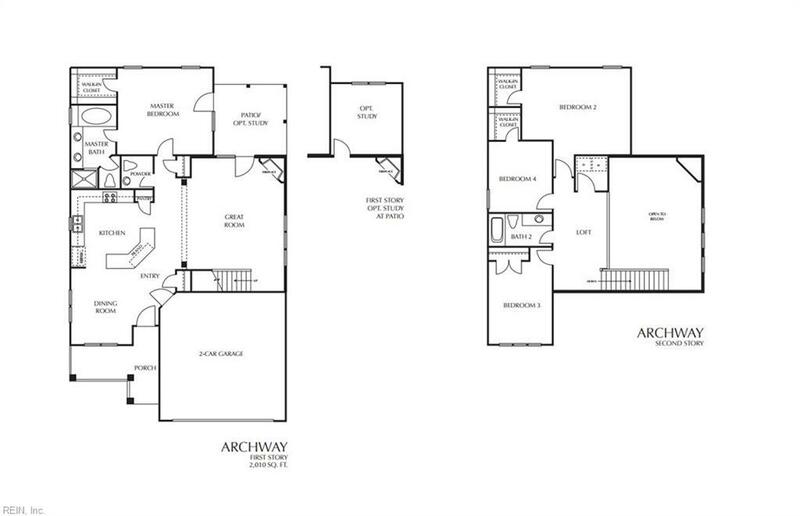 3 bedrooms and a bathroom on the 2nd floor. 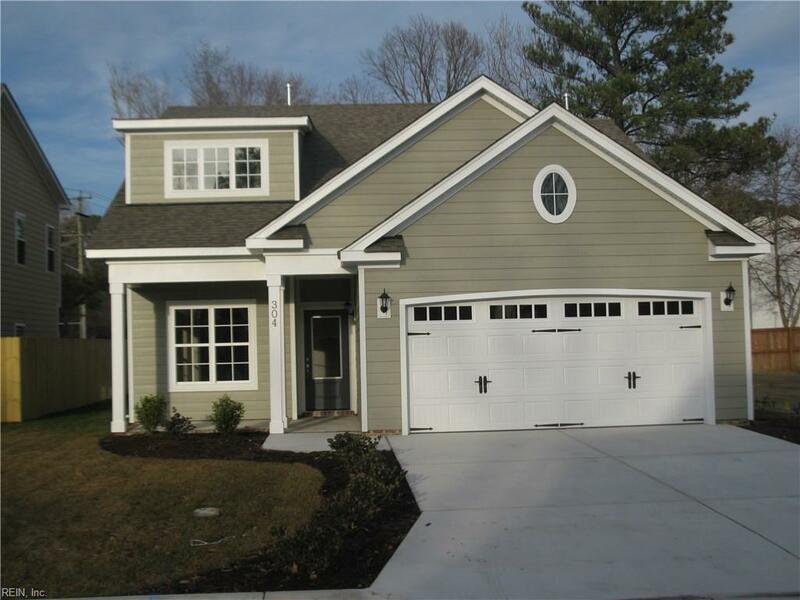 Located minutes from great shopping, military bases & Sandbridge beach.